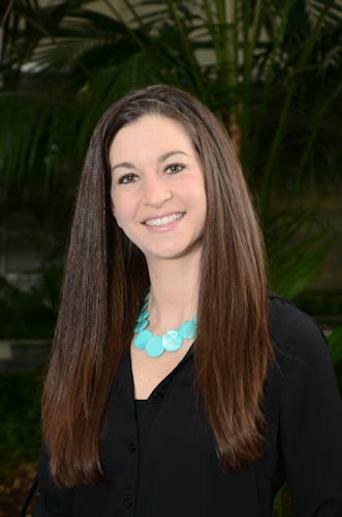 Dr. Erin Puro received her undergraduate degree from Michigan State University and her PhD in Clinical Psychology from Eastern Michigan University. She completed her internship at the Institute for Human Adjustment in Ann Arbor, MI, and her postdoctoral residency at the University of South Carolina Counseling and Human Development Center in Columbia, SC. She has worked in both inpatient and outpatient settings with children, adolescents, and adults prior to joining Lake Psychological Services. Dr. Puro treats both children/adolescents and adults, and is able to provide individual, group, family, and marriage/couples therapy. She typically employs a cognitive-behavioral approach to therapy, although she also uses other modalities, such as play therapy, family systems theory, and Acceptance and Commitment Therapy (ACT) when appropriate. Dr. Puro conducts treatment and psychological testing for a number of disorders, including, but not limited to, ADHD, depression, anxiety, PTSD, grief/loss, family/relationship problems, and learning disorders, to name a few. Dr. Puro is able to deliver brief treatments focusing on symptom reduction, or longer term treatments focusing on self-growth. Dr. Puro is married to Justin Puro. They have two young children; a son, Braden and a daughter Ella.